The taste of chicken essence is very fresh, mainly in the role of monosodium glutamate. In addition, inosinic acid and guanylic acid are umami, also has the effect of Seasoning, and they and the combination of sodium glutamate, allowing the freshness of chicken softer, more mellow taste, plump, and more full-bodied flavor. The real chicken flavor in chicken essence comes mainly from chicken and chicken bone meal, which is extracted from fresh chicken and chicken bones. The use of chicken flavor can also make chicken essence "chicken flavor" thicken; the function of starch is to make chicken essence particles or powder. Looking for ideal Chicken Cubes for Soup Manufacturer & supplier ? We have a wide selection at great prices to help you get creative. All the 4g Chicken Cubes are quality guaranteed. 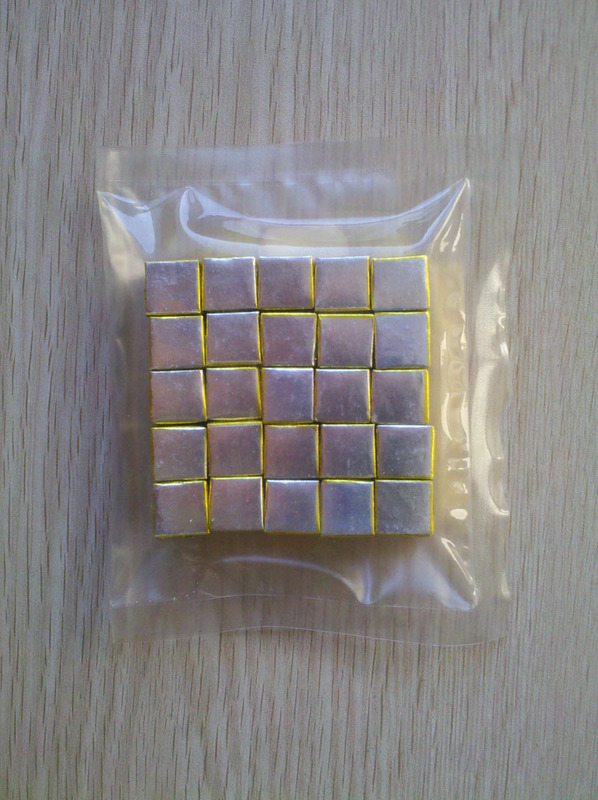 We are China Origin Factory of Cubes for Soup Cooking. If you have any question, please feel free to contact us.